This program ended on 06/24/2017 (SAT) 06:02 . This program ended on 06/24/2017 (SAT) 06:02. 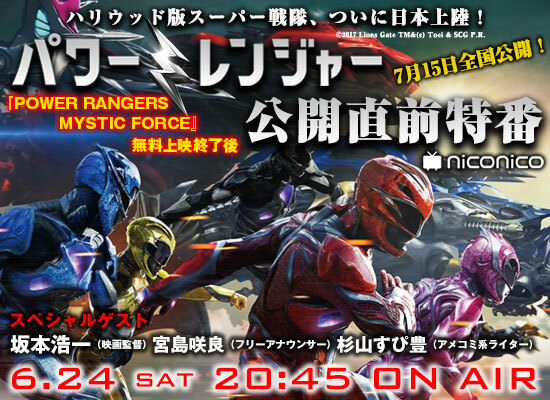 (c)2017 Lions Gate TM&(c) Toei & SCG P.R.